Explore your world while supporting WSRE! 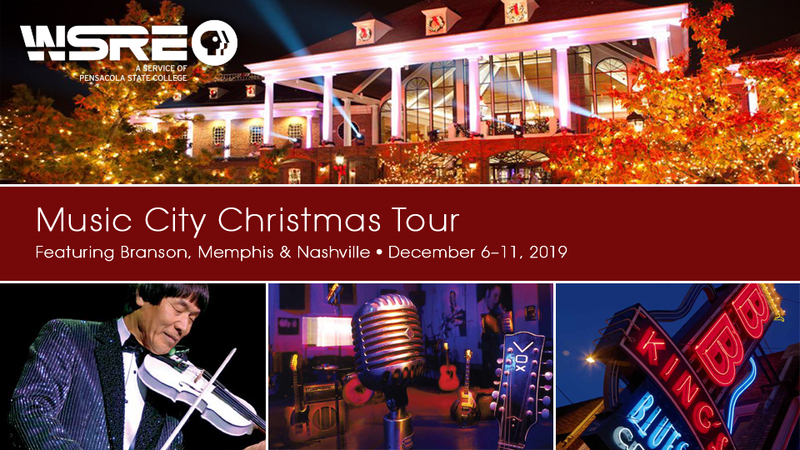 For those with a heart for public television who also love to travel, WSRE offers tours abroad and amazing experiences here in the U.S. To learn more, contact Suzie Payne at 850-484-1054 or sdpayne@wsre.org. Please contact Suzie Payne to learn more.